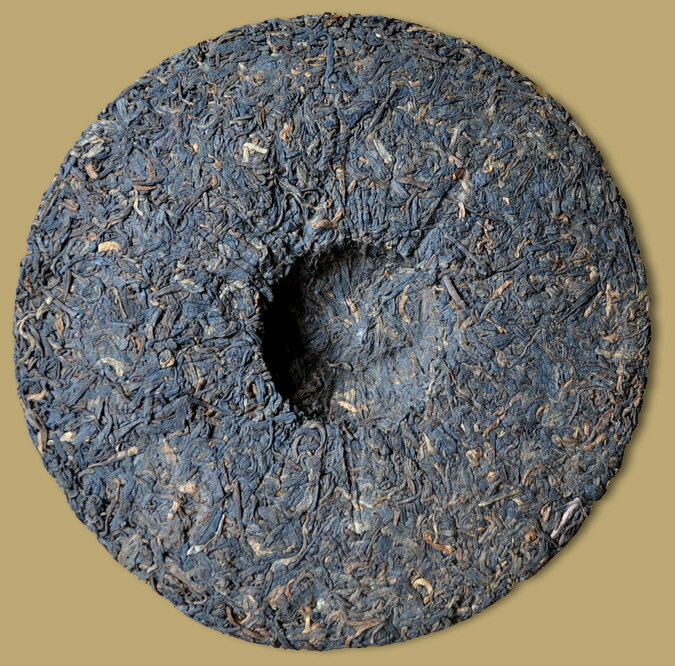 Hong Zhuang ripe pu-erh cake is a newer blend from Menghai tea factory, first released in 2007. 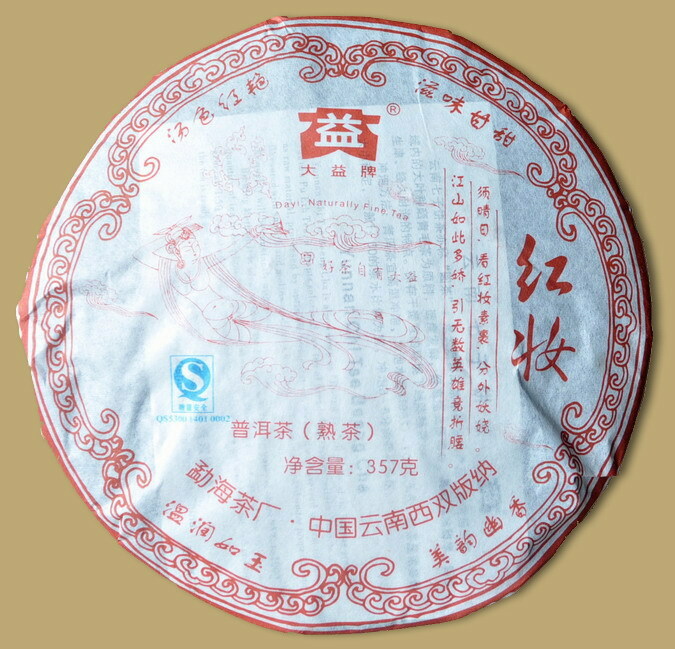 The tea consists of larger fat mature leaves and cover the cake surface with tip leaves, moderately fermented for a strong flavor and pure aroma. 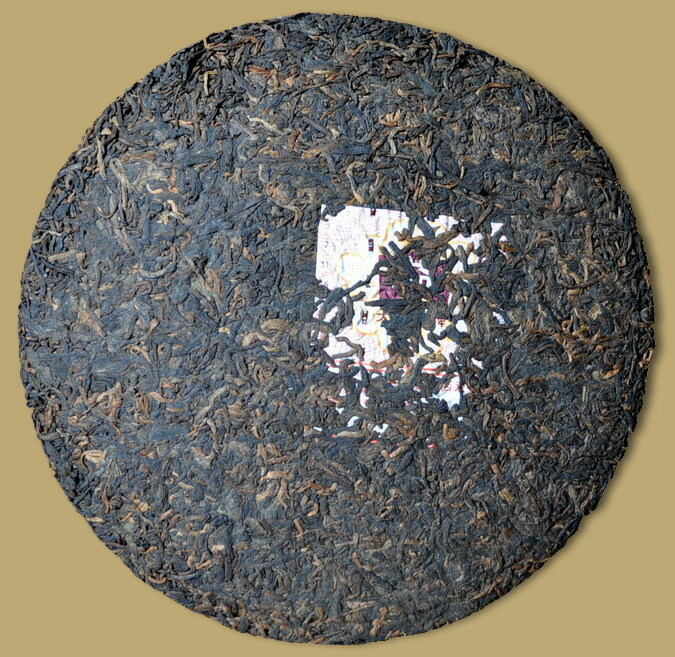 This 2008 vintage puerh gives a aromatic taste, smooth and full in the mouth. 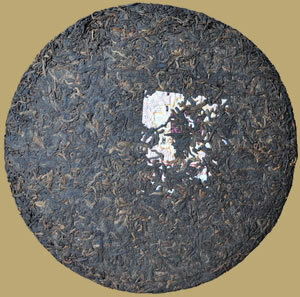 Excellent for drinking immediately or even better to put away for aging.